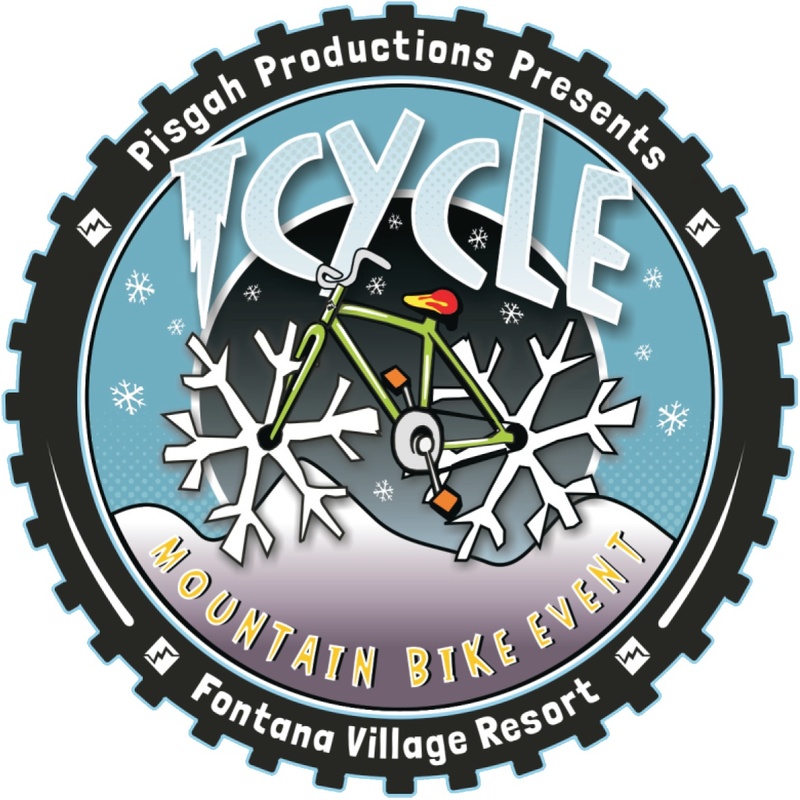 The Icycle at Fontana Village presented by Pisgah Productions. Old-School lap cross-country race. Night downhill race. Party.